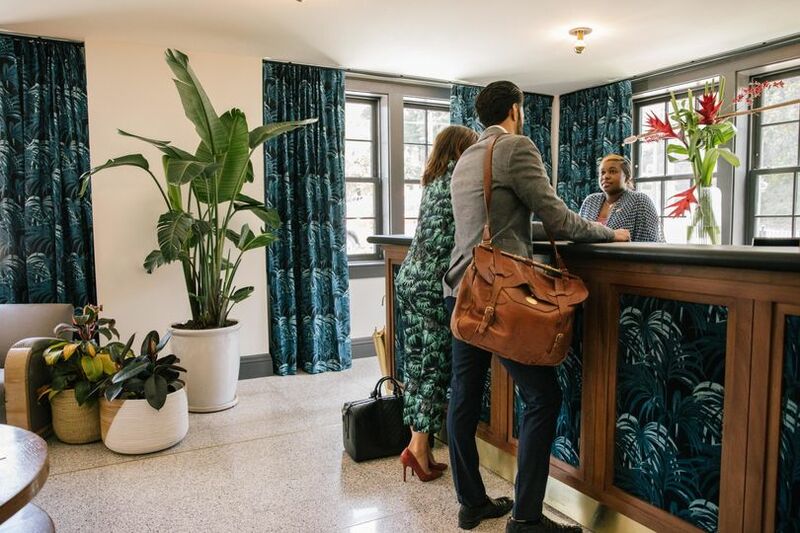 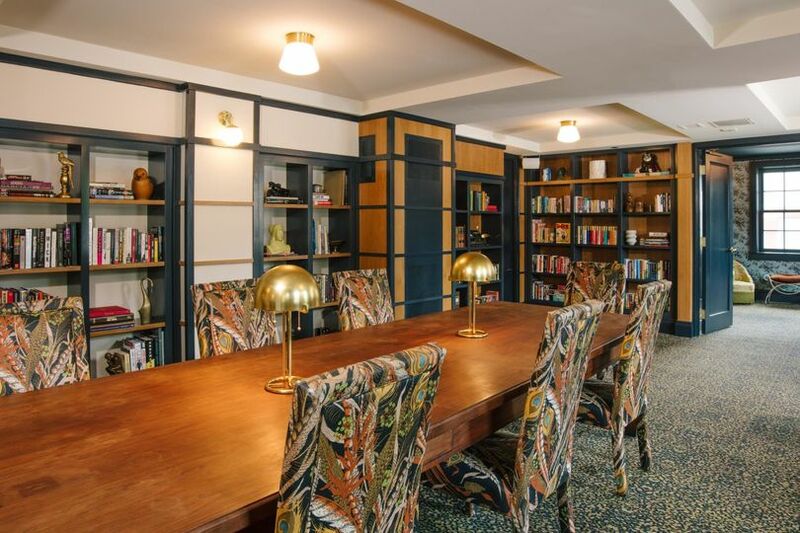 Hotel Clermont, located in Atlanta, Georgia, is bursting with positive energy, and, as of June 2018, is ready to host your next event or celebration. 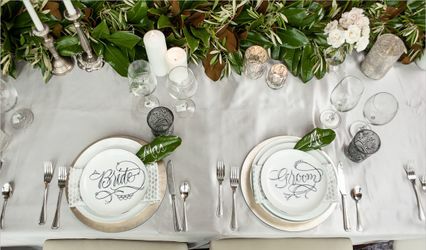 Couples and loved ones will relish in the unbelievable hospitality offered by Hotel Clermont and all of the wonderful services and event spaces they have to offer. 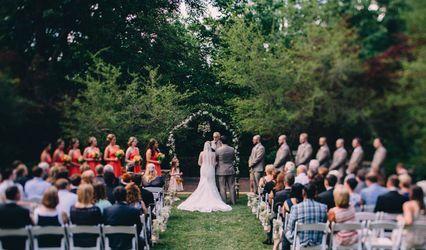 With a diverse history and lively atmosphere, Hotel Clermont is the perfect backdrop for an exciting engagement you will never forget. 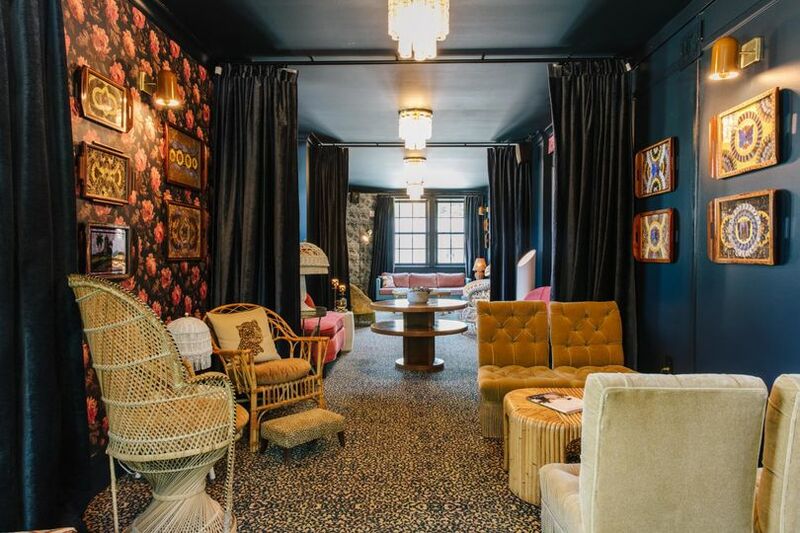 Tiny Lous: This French-American brasserie with Southern accents is a space dedicated to larger parties looking for the perfect combination of comfort and romance. 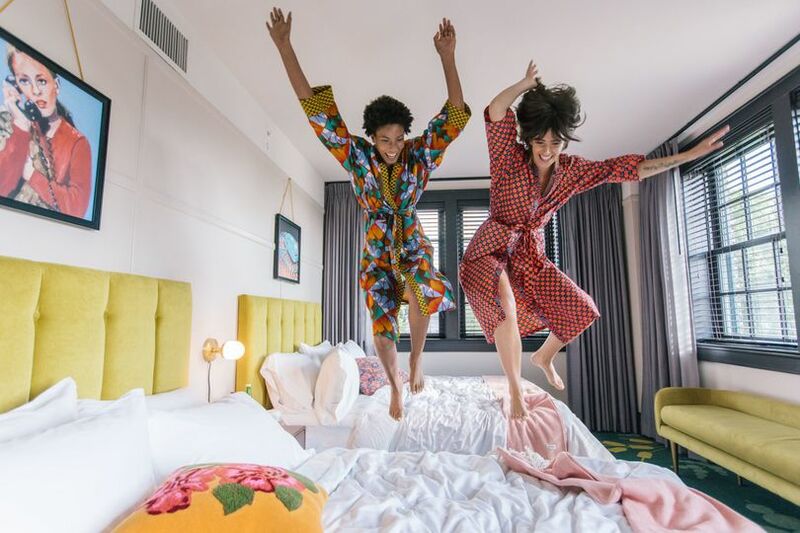 Rooftop: From this electric space you will be wowed by the skyline views while enjoying all of the fine food, drink, and fun Hotel Clermont has to offer. 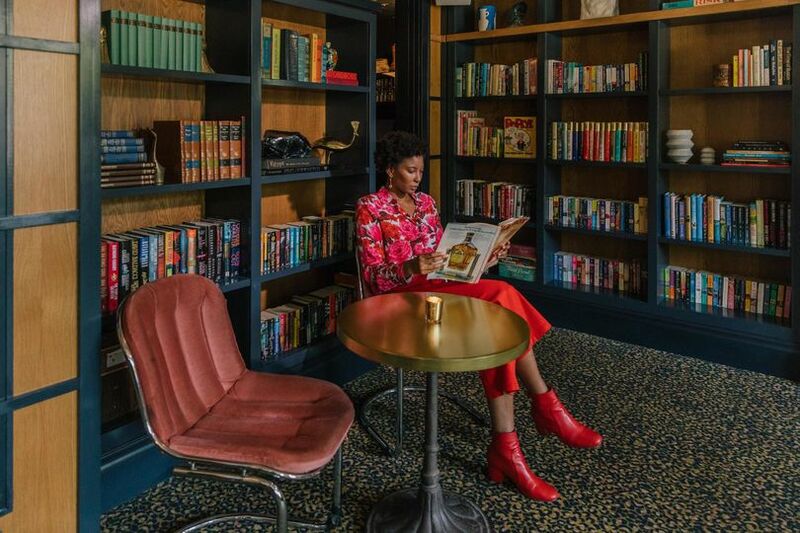 The Lobby Bar: The perfect nook to spend some time in an intimate space and kick back with loved ones. 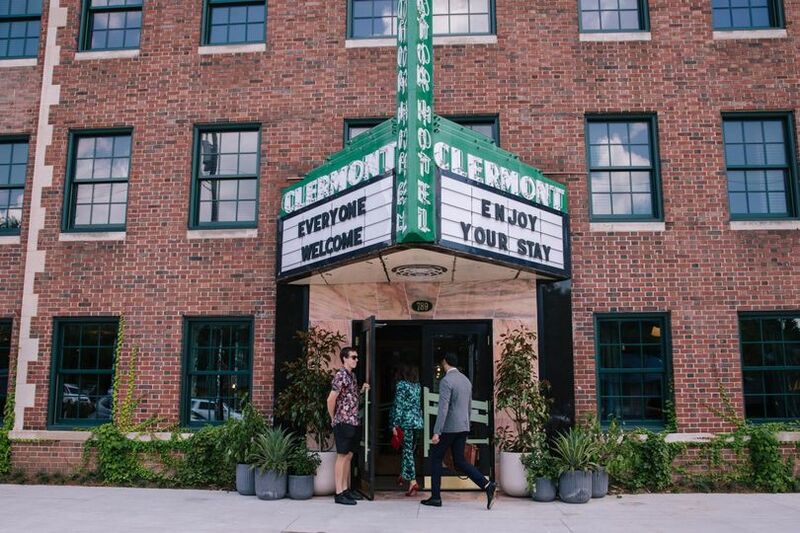 Located on historic Ponce de Leon Avenue, Hotel Clermont is considered a unique melting pot dating back to the early 1900s. 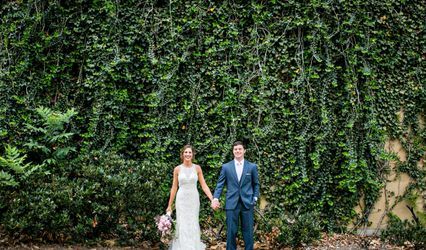 Like no other place in Atlanta, this venue ecompasses all of the excitement and charm of the city. 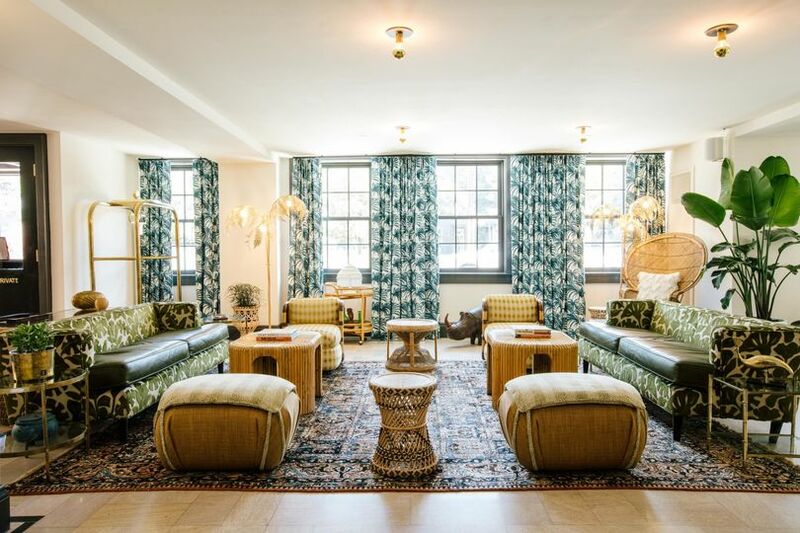 Recently restored and renovated, Hotel Clermont exudes a new sense of excitement and livelihood, and the staff is eager to host your next memorable event.